hurdles for the soundSCAPE festival, including its relocations, incorporation, and changes in leadership. 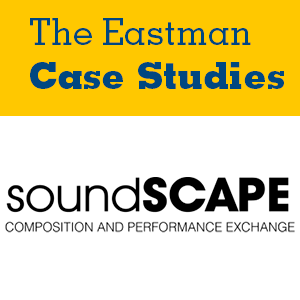 The values of collaboration and inclusivity are identified as key competitive advantages for soundSCAPE. The case concludes by asking the reader to create diversity initiatives for the festival in light of these competitive advantages.